While copper dominated as the metallic of choice for many years, a new hero has emerged — brass! 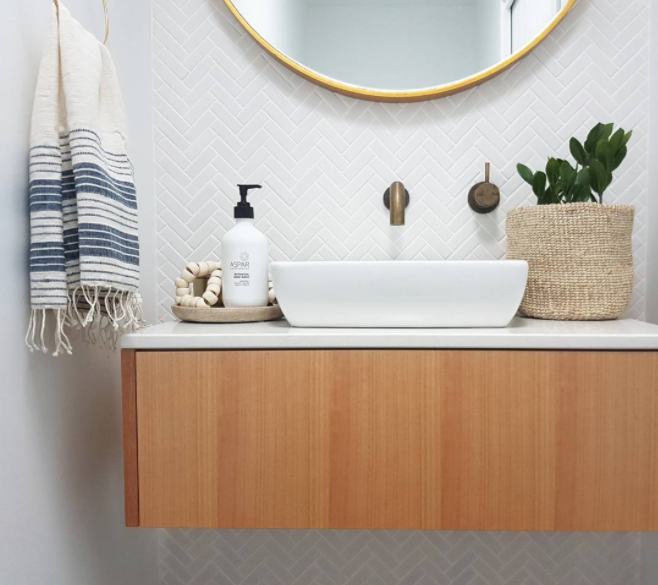 Tapware and bathroom hardware brands have all cottoned on and you can now find every bathroom accessory and piece of hardware you need in brass. 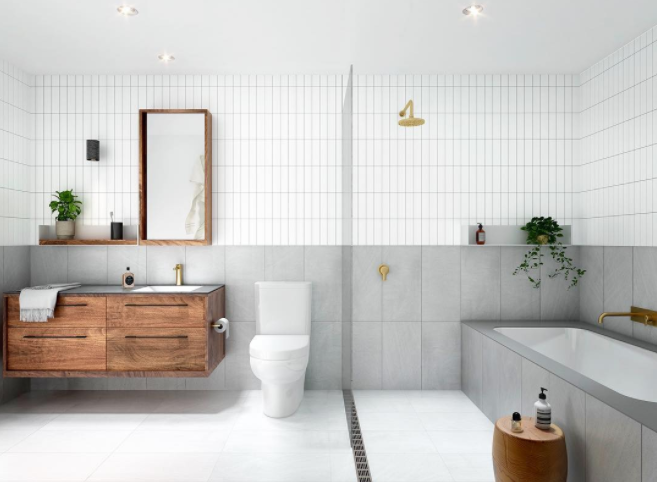 While it may seem risky to commit to such a bold bathroom trend, it’s actually an easy change down the track if you change your mind. And being a new trend, embracing brass now will mean you can take advantage of its full lifespan (rather than using it in several years time and finding it will slowly be on the way out). 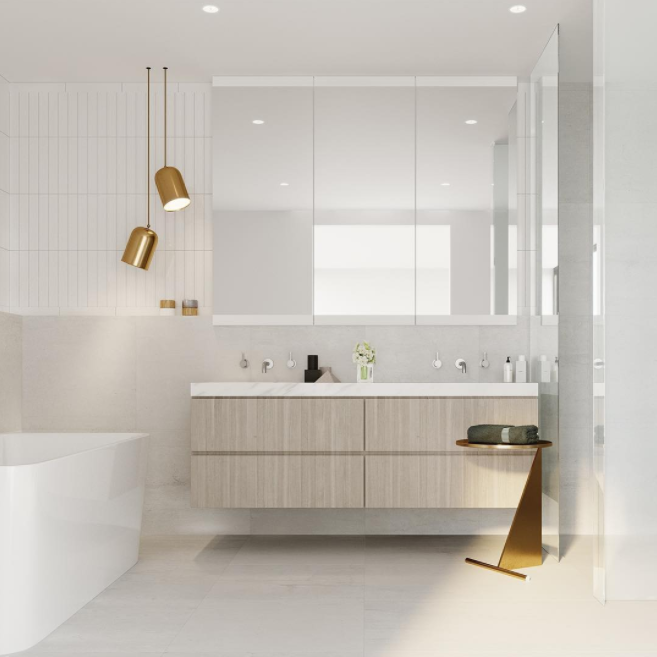 Here are some stunning bathrooms that all use brass to inspire you to embrace this hot new metallic! 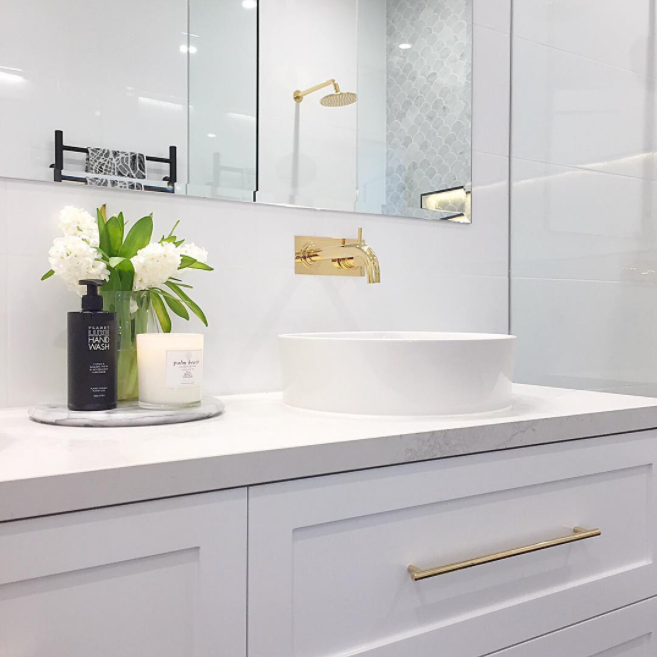 Julia and Sasha show how to pull off this bathroom trend in a feminine and luxe way. And we just love how daring they were to pair it with matte black trims. Or to put a more masculine spin on this trend, consider using concrete-look tiles and darker timber joinery. 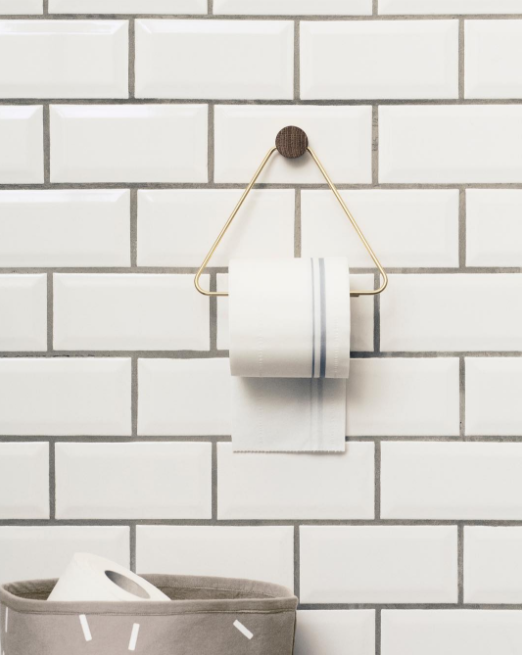 Is it weird to have a toilet roll holder on your shopping wish list? Not when it’s this darn hot!! If all brass is a bit much for you, consider adding just a statement piece like these twin pendant lights. 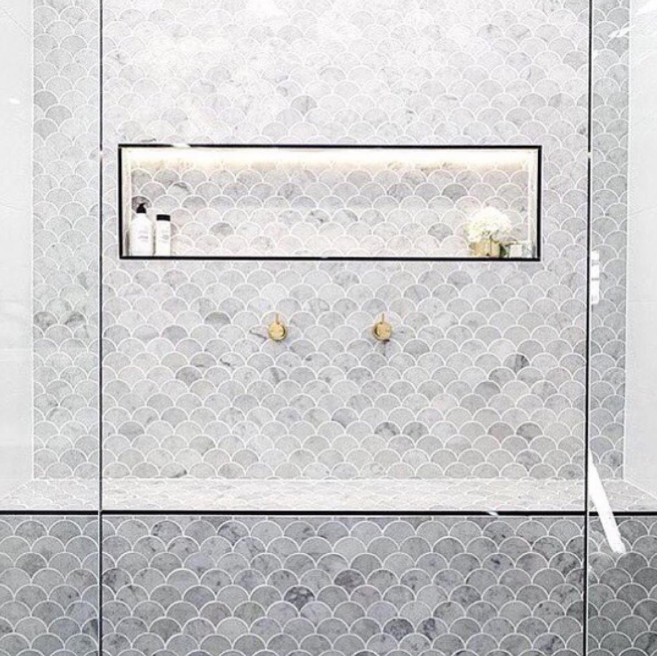 This has got to be one of the most stunning powder rooms we ever did see! Using brushed brass, that oversized round mirror and mini white herringbone wall really make the space. 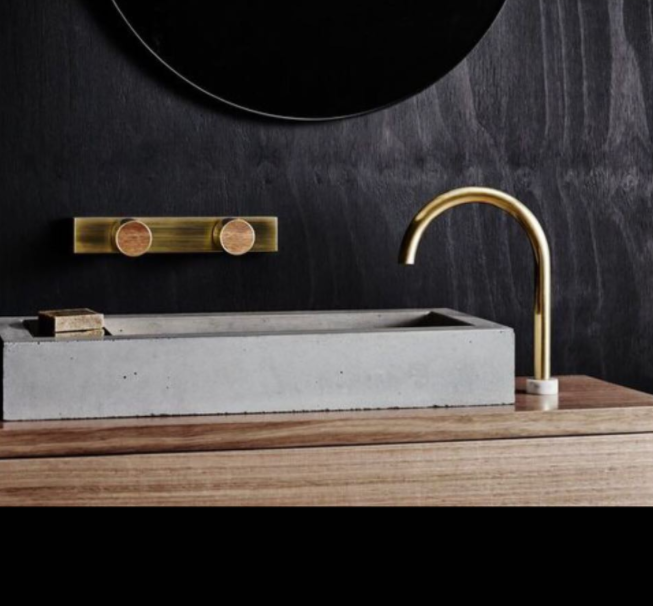 For those of you who aren’t shy of mixing materials, just check out this dreamy combo by Wood Melbourne with concrete basin, brass tapware and just a hint of marble too! 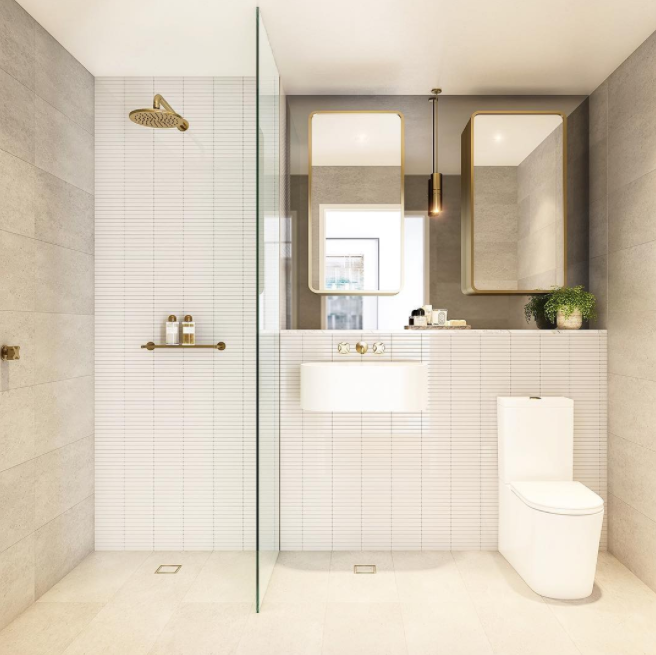 Have we inspired you to use brass in your bathroom? 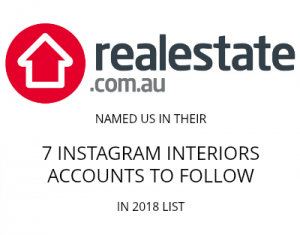 We’d love to know what you think of this trend!